Joe has been writing about spirits, wine and beer for over a decade. Always a keen traveller, he specialises in the niche world of duty-free where Scotch whisky remains one of the most popular purchases. 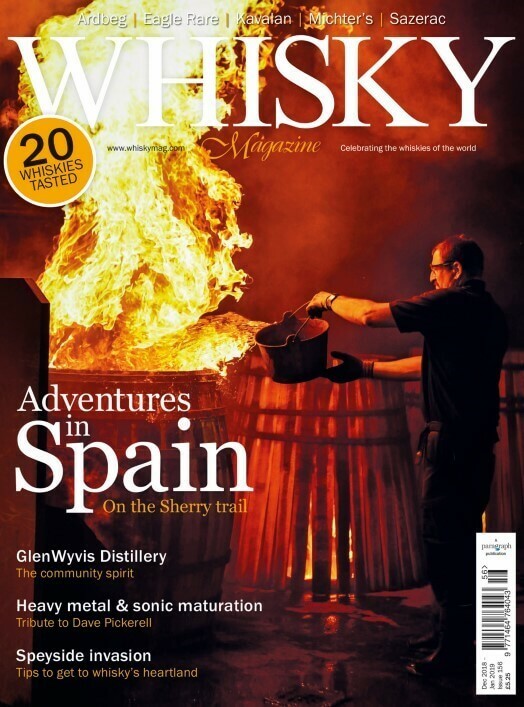 Joe is a regular contributor to Whisky Magazine and is our expert on all things Travel Retail related.